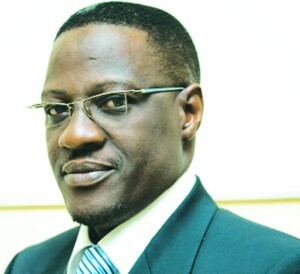 Kwara State can be found in North Central Nigeria. 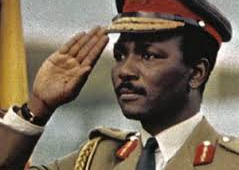 It was created on 27 May 1967, by the Military Government of General Yakubu Gowon who, then, broke the four regions that constituted the Federation of Nigeria into 12 states. At its creation, the state was made up of the former Ilorin and Kabba provinces of the then Northern Region and was initially named the West Central State but later changed to “Kwara”, a local name for the River Niger. The primary ethnic group of Kwara State is Yoruba, with significant Nupe, Bariba Hausa minorities. The state had a population estimate of 2,591,555 as at 2005. Natural Resources: Coal, Limestone, Marble, Iron, Ore, Feldspar, Clay, Tin, Talc, Gold. Agricultural Resources: Cotton, Cofee, Cocoa, Kolanut, Tobacco leaves, Berniseed, Palm Produce. Points of Interest: Esie Stone Image at Esie Kudn Igbomina-Ekiti area of the state. Kwara State has two of the largest dams, namely, the Kainji and Jebba, major sources of hydro-electric power for the country. Mungo Park Monument at Jebba.